Australian Online Tour Bookings brings the best Australian tours, attractions and accommodation packages together on one place. Here you can find, compare and book a wide range of available options, all provided alongside comprehensive product and region information. Your holiday tour bookings made easy! 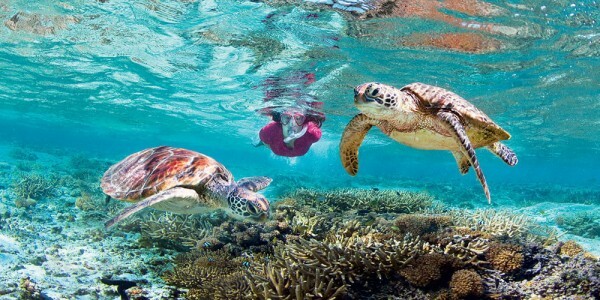 Explore tour bookings and attractions for top destinations including: Brisbane, the Gold Coast, the Sunshine Coast, Fraser Island & Hervey Bay, Cairns & the Tropical North, the Whitsunday Islands and of course the Great Barrier Reef. If you're looking to save or simply wondering what the best accommodation options are we also provide inforamtion and package bookings for: The top Resorts, Apartments, Hotels and Motels in Australia. Not sure what you are looking for or have a question about one of our featured products? Give us a call or send us an email - contact us. 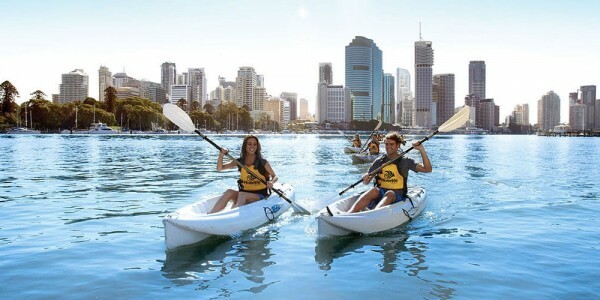 Brisbane is the vibrant capital city of Queensland. With all the benefits of a state capital combined with first class tours visitors aren't short of things to do! Australia boast some of the best whale watching destinations in the world. 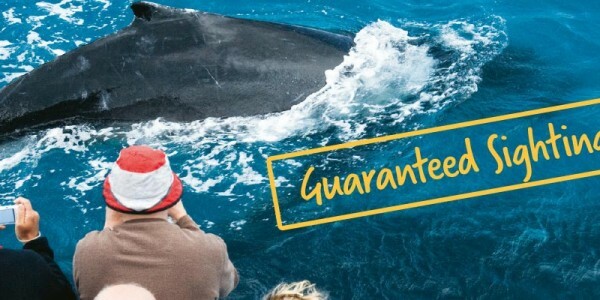 Compare all whale watch and whale swim tours here. World Heritage Fraser Island is a stunning natural beauty boasting a dynamic group of tours and adventure. 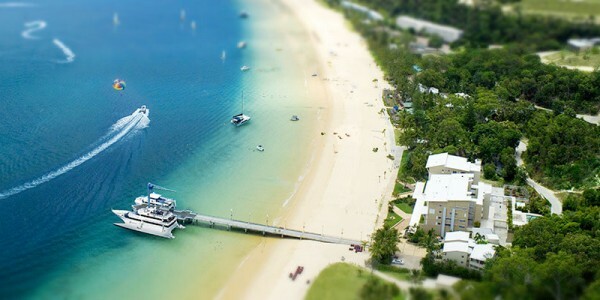 Escape the inner city bustle of Brisbane with a tour or stay on tranquil Moreton Island. The Great Barrier Reef is huge! 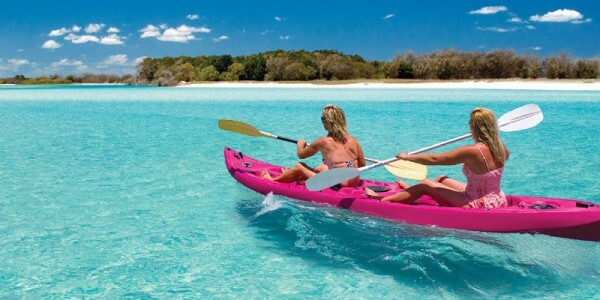 From Cairns to Bundaberg, there are lots of tours to sample its delights.